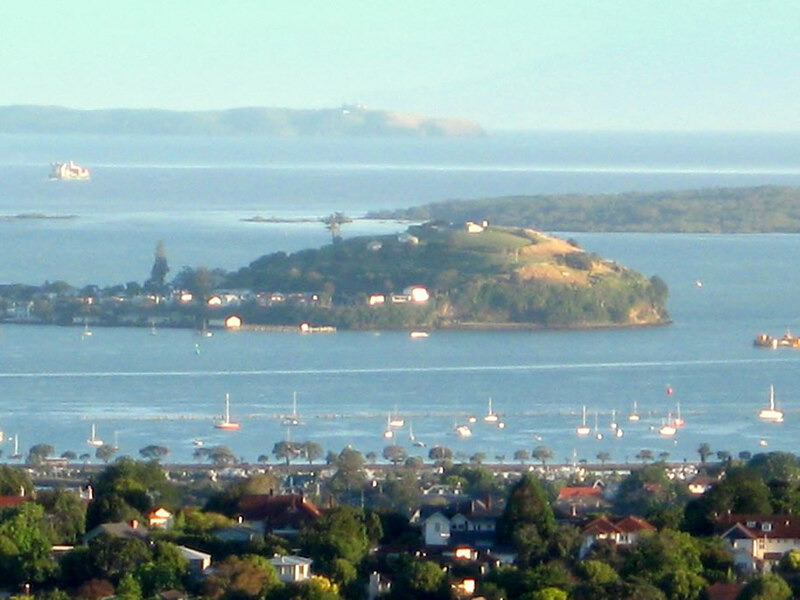 At 87m high, Mount Victoria (Takarunga) is the highest volcanic cone on Auckland’s North Shore. 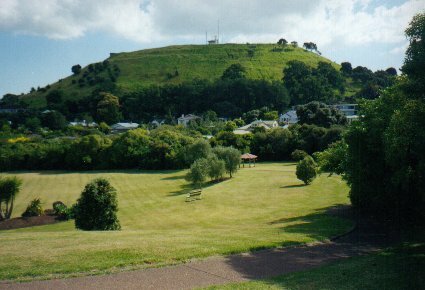 Mount Victoria is named after Queen Victoria and Takarunga means ‘the hill standing above’ in Māori. 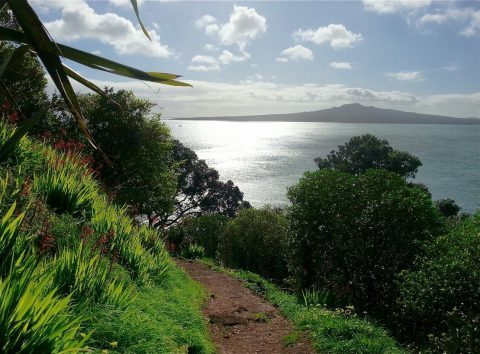 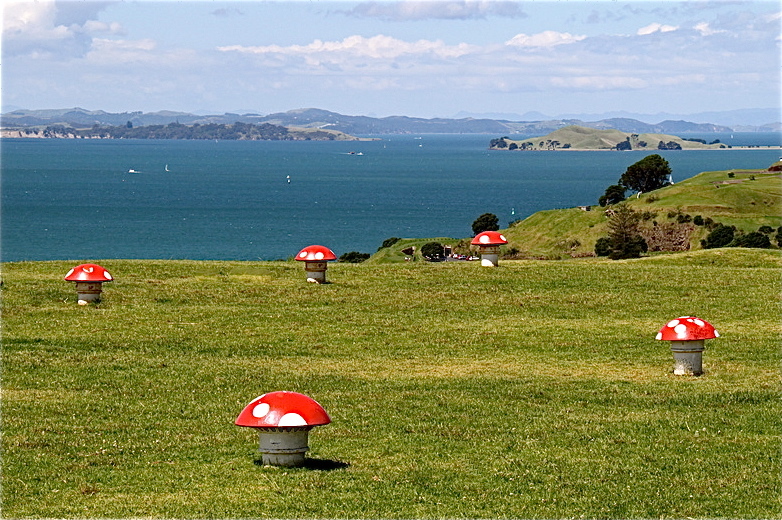 At the top of the volcano, visitors can enjoy panoramic views of the Waitemata Harbour and parts of the Hauraki Gulf. 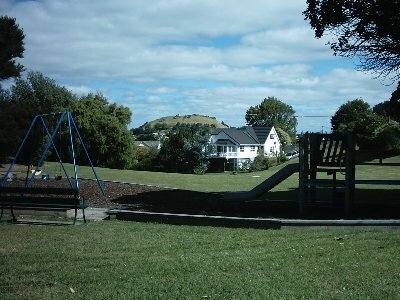 On the slopes of Mt Victoria sit the Michael King Writers Centre and Devonport Primary School. 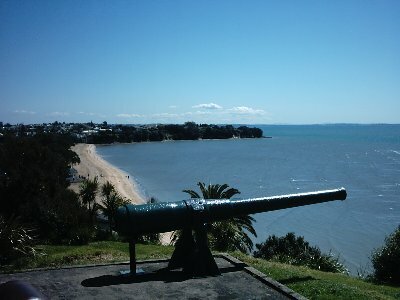 North Head is in Devonport at the northern headland of the Waitemata Harbour. The volcanic cone within the reserve is called Maungauika (Mountain of Uika). 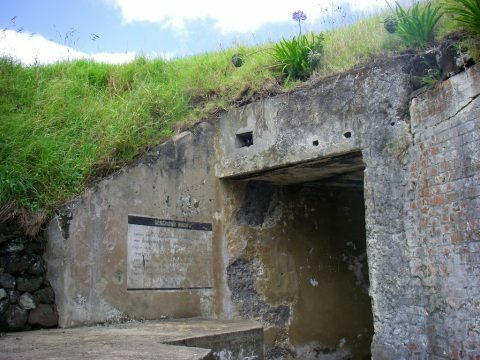 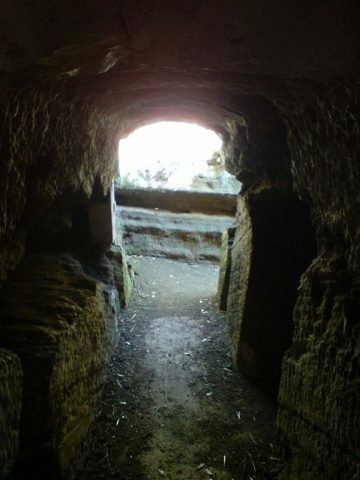 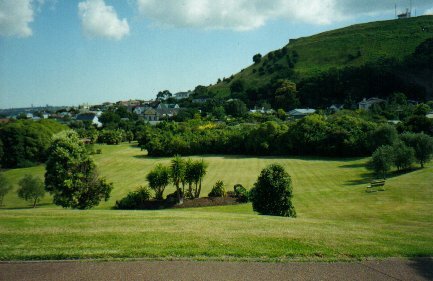 Before European settlement, Maori lived on the Devonport peninsula attracted by the rich marine environment and volcanic soils. 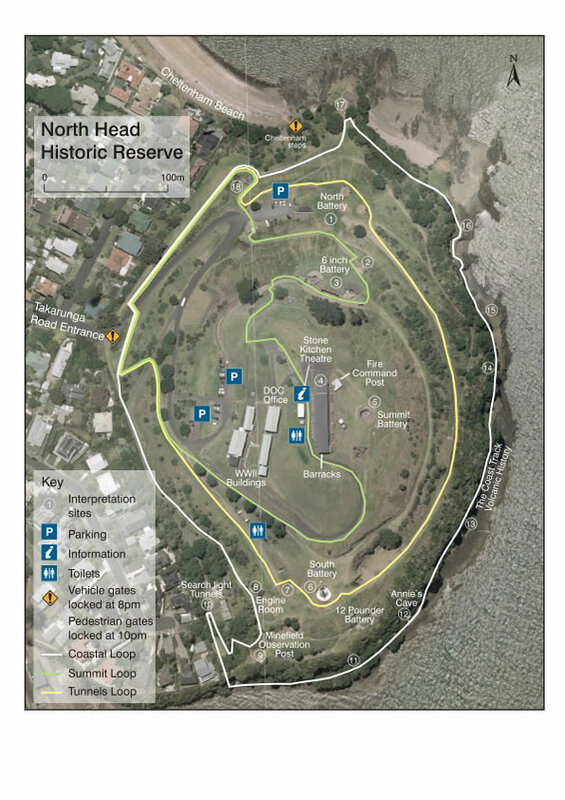 The North Head reserve is open at 6:00 am and the vehicle gates close at 8pm, pedestrian access at 10pm. Vehicle access is via Takarunga Road. 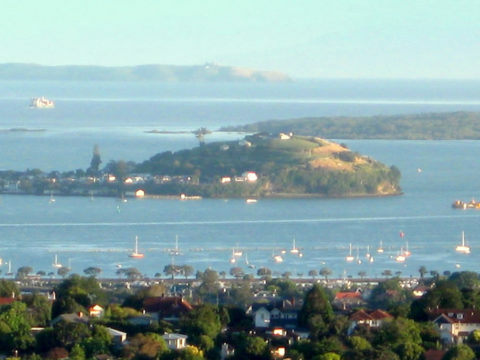 Please remember to take your rubbish away with you as there are no rubbish bins on North Head. 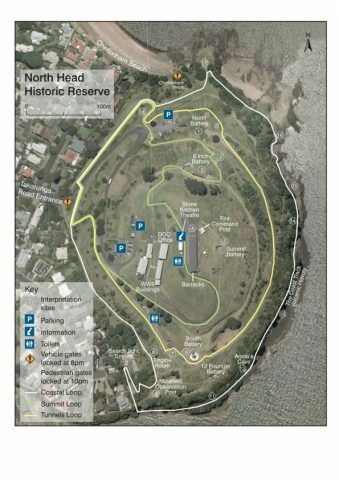 Download the North Head factsheet here.